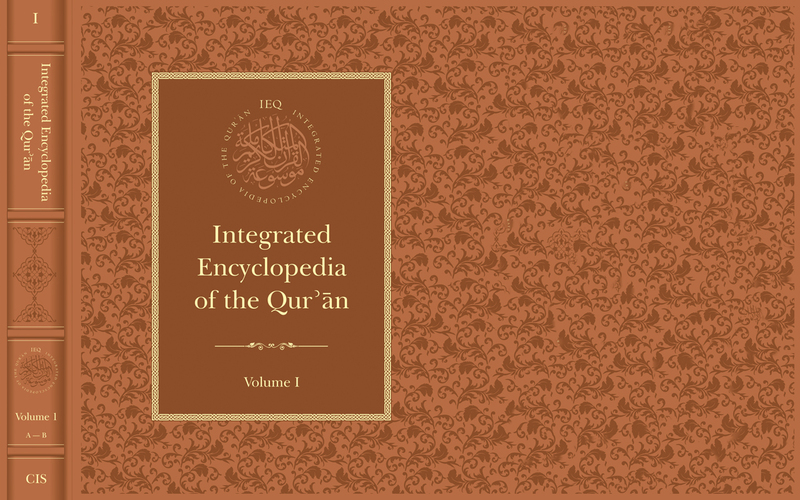 Following practices of respect and priority normative to the Islamic scholarly tradition, the first volume of IEQ begins with the entry on the Supreme Name, “Allah,” followed by “Aḥmad,” the second of the Prophet’s two proper names in the Qurʾān, and proceeds thereafter in alphabetical order. The volume ends with the entry on the “Beautiful Names of Allah”. Thus bounded by entries on the Divine, this inaugural volume of the seven-volume IEQ brings to an English readership a wealth of scholarly material not found in any other reference work on the Qurʾān. The first volume also includes a contextual introduction situating the project in the broader history of discourse on the Qurʾān. The forty-seven entries of this volume provide extensive original translations of source material and tap into a vast range of resources to present comprehensive and authoritative articles on concepts, persons, events, things, and places mentioned in the Qurʾān and its commentary tradition. "It is of the utmost importance to have scholarly works on the Qur’an of the highest quality, which would be acceptable as scholarly work in the non-Islamic parts of the world (especially in the West), but which would be from a Muslim point of view. This is not an impossible achievement--in the same way that in the West itself, where the secular scholarship on religion has become a tool for the secularization of religion, nevertheless there are reference works such as the Catholic Encyclopedia, distinct in approach and content from Encyclopedia Britannica, and in which, if you want to read about Saint Thomas Aquinas, for example, he will be understood from a Catholic perspective. We need Islamic scholarship that is authentically Islamic, not just composed by scholars with Muslim names, and which at the same time addresses the central issues of Islam, its sacred Scripture, its laws, its theology, philosophy, and so forth. The Integrated Encyclopedia of the Qur’an is a very important contribution to that laudable and absolutely essential goal--the Holy Grail, really, of Islamic scholarship. And for that reason, all those who are involved in this project should be congratulated. These volumes will soon be in every library in the West, so that if someone is reading about tafsir, they not only go to a Western interpretation of the Muslim commentary traditions but also one that is from an Islamic point of view. This is a great service to Islam, a great service to Islamic studies in the West, and a great service to comparative religious studies into the future." "Kudos on the hard work. I am sure, given what I had seen already, it is exemplary." "It is indeed a superb piece of work, excellently conceived and scrupulously executed, a vast and authoritative compendium of Sunni scholarship on the Qur’an. All the contributors deserve to be congratulated on their labors. Having myself contributed to a number of encyclopedias over the years, I know of the vast amount of effort required to produce deceptively brief summations of complex topics." "The IEQ provides Muslims and non-Muslims alike with English-language access to a world of erudite Muslim scholarship that is not easily accessible in any other way. This exceptional undertaking is of value both to Muslims and to others for whom high-quality scholarship on the Qur'an written from a Muslim perspective has been hard to access in languages other than Arabic. Scholars of all types will benefit from this direct insight into the fascinating world of Qur'anic scholarship and tradition." "I received the volume and it is absolutely beautiful... Alf alf mabruk on this wonderful achievement."